What you should expect from your Real Estate Agent? Buying or selling a home, for many of us, is one of the most major transactions we will undertake. Even if you are a serial investor, the act of purchasing a home involves a significant amount of money and often time. 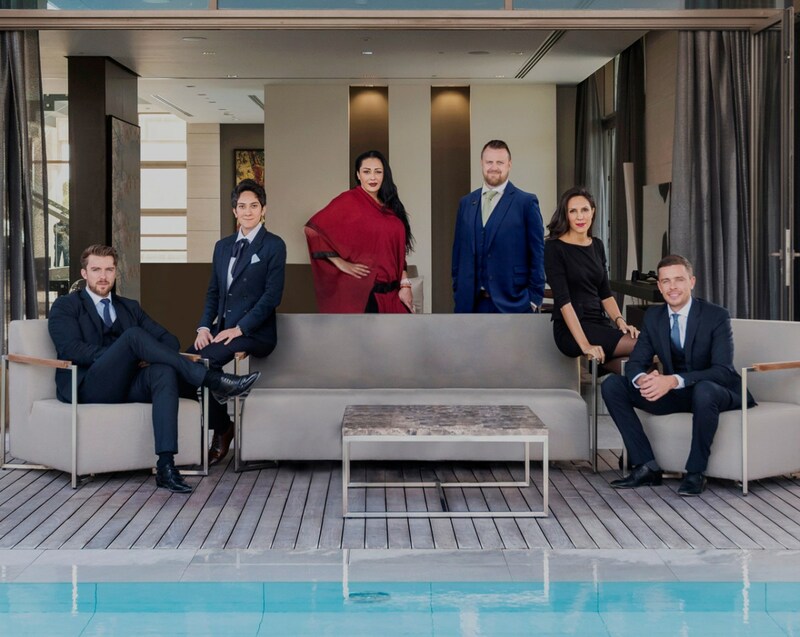 When it comes to letting go of a home you have loved or finding your dream luxury property, this process is one that needs to be taken extremely seriously and that is why it is so essential that the individuals you employ to assist you understand your needs and offer the right level of support. At Gulf Sotheby’s International Realty, excellent customer service is at the forefront of all that we do. We have never taken for granted the emotions that can be involved with buying or selling your home. Every one of our agents undergoes extensive training to ensure that they are able to accommodate your requirements and lend a hand in order to achieve your goals and exceed your expectations. If you are thinking of selling your home or buying one, maybe even for the first time, there are a few attributes that you should expect to find in your Real Estate Agent and ones that you should never have to feel the need to compromise on when searching for luxury property in Dubai. Any agent who works with you on a real estate transaction should prioritise honest, clarity and transparency. You should never feel as though you are getting the run around and you should always be given the most accurate information regarding every aspect of the property, including history, ownership, issues and hand-over dates if off-plan. You don’t always need to have a Real Estate Agent who has spent years in the business, but you do need to make sure you are working with someone who has the right amount of knowledge in the arena that matters most to you. If you are looking to rent a flat in Downtown Dubai, this should be an area that they know like the back of their hand so that they can not only make suggestions that suit your requirements, but also so that they can be the first to find out about locations that might become available. The same is true whether you are buying a home in the UAE or internationally or selling your home, they need to know the relevant market inside out, so they can give you the best advice and show you the best options. The process of property sales can sometimes be complex, especially if purchasing off-plan, dealing with loans or a series of investments. Your Real Estate Agent should be the one who can reduce the stress and find efficient solutions to keep things moving at the right pace. Given the commitment and responsibility of purchasing a home, you should always feel confident in the ability, service and expertise of your Real Estate Agent. They should always act in a professional manner and make every effort to understand your needs fully, all while providing the highest levels of customer service. Lastly, but by no means, least, any Real Estate Agent you work with, in whatever country, must be qualified. Don’t skip doing your due diligence and making sure that they, and their company, is registered with and licensed by the relevant government authorities. Companies and individuals who have the right credentials are then held to a higher standard and often will have legal obligations to provide you with the right service and information, and can be penalised if they don’t. Working with an unlicensed organisation or trusting an unqualified individual with your property needs could end up costing you immensely.